2019 Bucky’s Award Ceremony Winners are Here! More information about registration and the required form to register or re-register (must be done every year) your group. 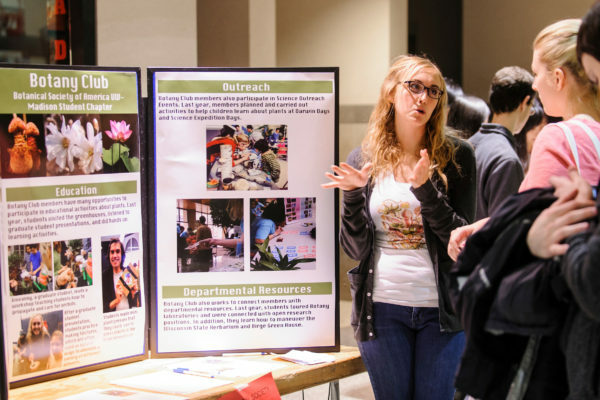 Attend the Student Organization Fair to learn more about groups on campus! Also known as the RSO Directory, you can find a list of all the Registered Student Organizations here. Thinking about enriching your life with a student organization? The Center for Leadership & Involvement (CfLI) can help you define your direction and make campus feel like home. 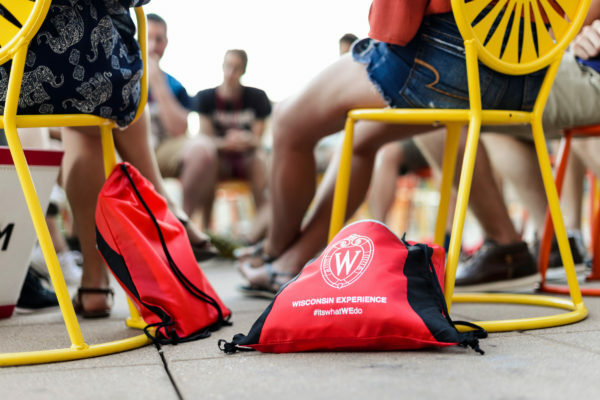 Check out the resources below to see if the student organization you’re looking for already exists or if it’s time to start a new one! Registered Student Organization Directory: Also known as the RSO Directory, you can find a list of all the Registered Student Organizations here. It is in the Wisconsin Involvement Network (WIN). Make sure you are logged in to see extra features and contact information. 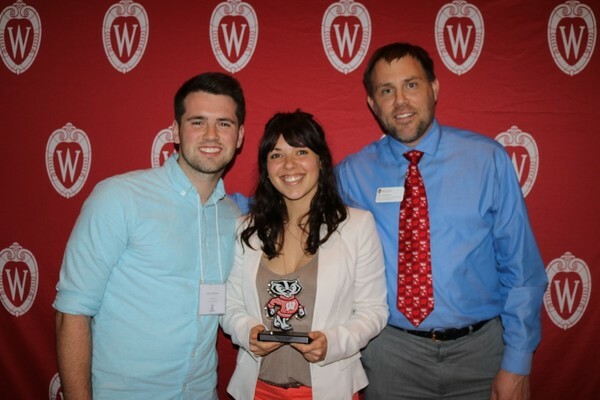 Bucky’s Award Winners: This annual event showcases outstanding student and student organizations. 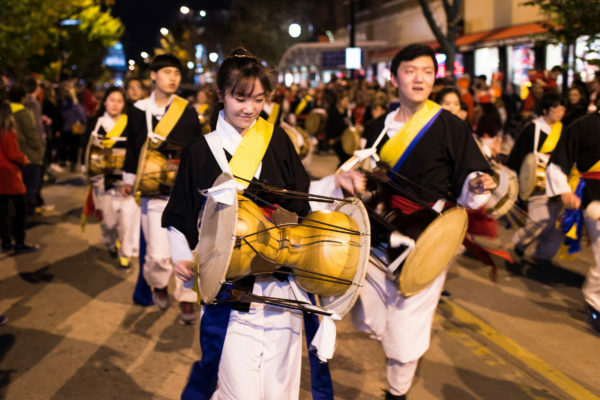 Learn about the student organizations that have contributed greatly to our campus and the community!